Xiaomi has released a teaser of Mi Power Bank coupled with USB Type C Port on Twitter. This next generation power bank will soon get launched in India. Xiaomi has launched its trump card by including a USB Type C Port along with the basic USB port. This will replace 2 usual USB ports. Mi Power Bank will also have Quick Charge 3.0 for steady charging. But yes, beware of the fake power banks that get sold more than the original ones in the market. Know about how to spot difference between a fake and real power bank. The presence of an LED indicator will inform the users about how much battery is still remaining. With a subtle reduction in its thickness, one can easily carry these portable power banks on the go. The much-loved power banks of Xiaomi are available in massive capacities ranging from 5000mAh to 20000mAh. And it is expected that the latest versions of Mi Power Bank will be available in both 10000mAh and 20000mAh. 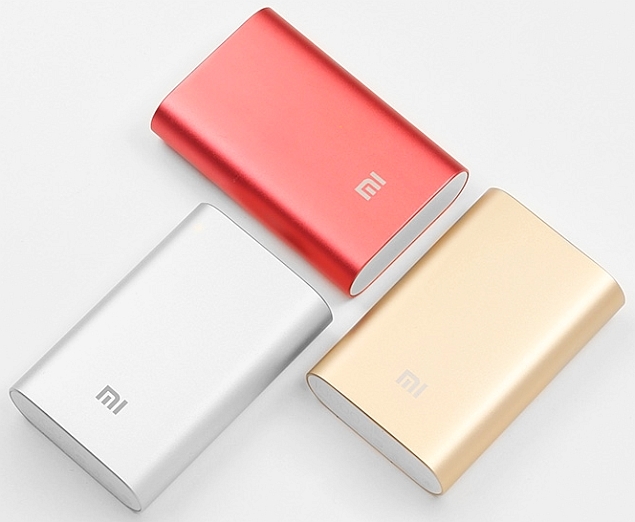 Let’s hope that Xiaomi will unveil giant batteries for its upcoming power banks! !